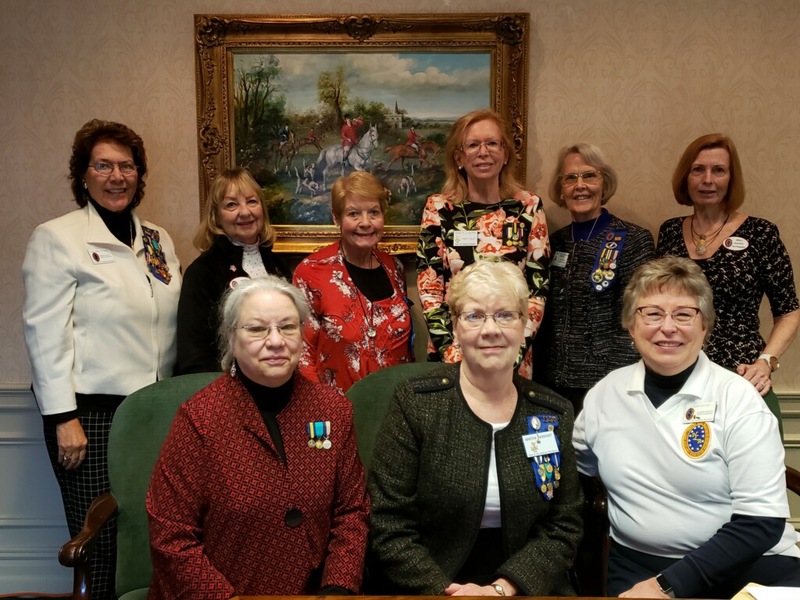 NLASAR ladies inside the Conrad-Caldwell House Museum, Louisville, Fall Leadership. 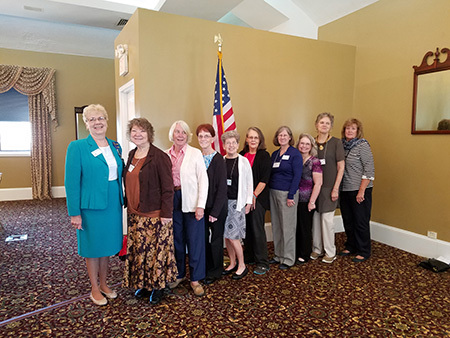 First Lady Nancy Alter and Ladies outside the Conrad-Caldwell House Museum, Louisville, Fall Leadership Meeting. 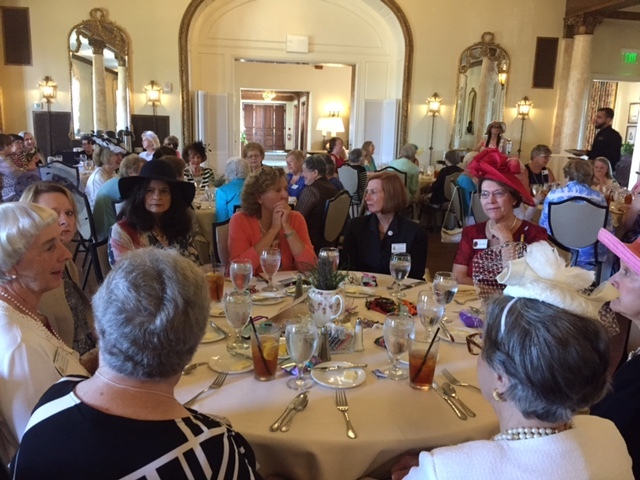 First Lady's Victorian Tea following the Conrad-Caldwell House Tour, Louisville, Fall Leadership. Laura and Uni lead the fun for the donated items, Brown Hotel, Louisville, Fall Leadership. 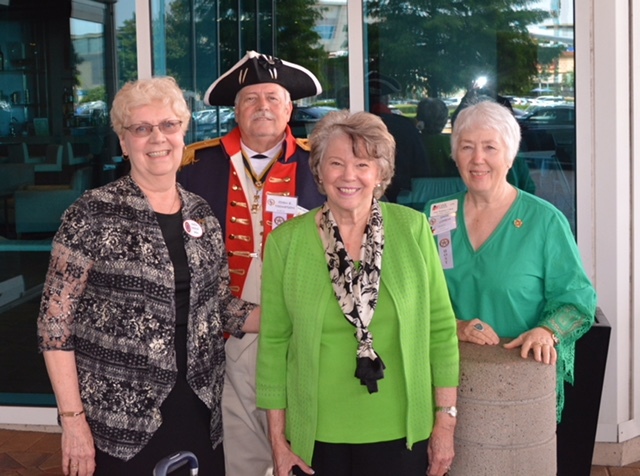 L-R NLASAR President Martha Barnhart, SAR John Thompson, NSDAR President General Ann Turner Dillon, and DAR-SAR Relations Chair of TX Jane Cohen. 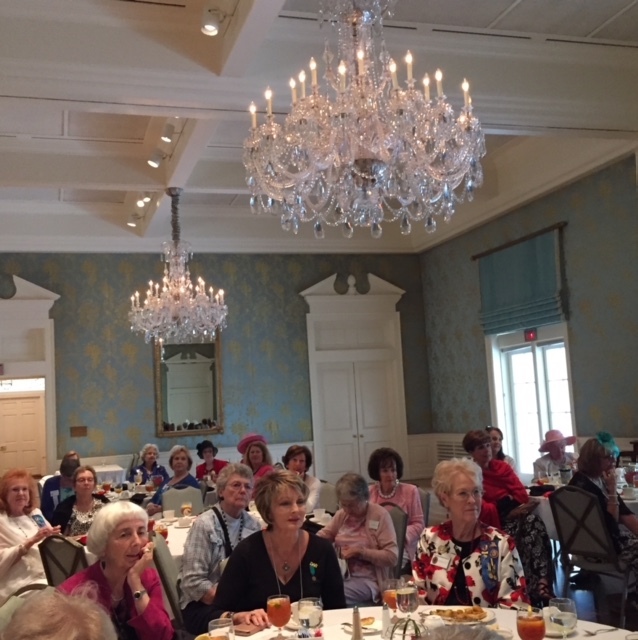 Texas Ladies Auxiliary President Catherine Massey, First Lady Karin Guzy and speaker Kaylin Weber at the Ladies Luncheon. Mistress Molly and wardrobe awarded to the lucky winner at the Wed night formal banquet. 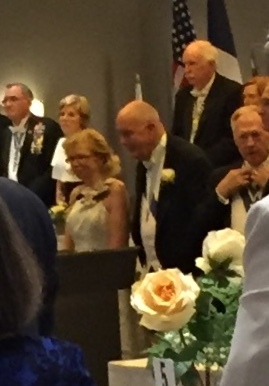 New President General William Alter of AZ and First Lady Nancy at the installation banquet. 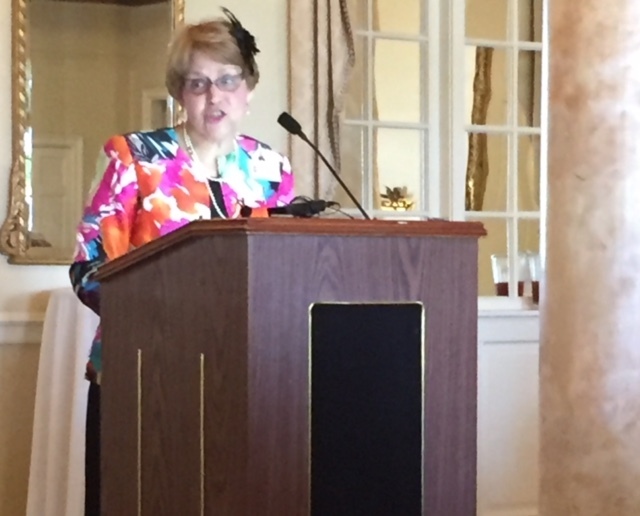 First Lady Karin Guzy hostess of the Ladies Luncheon. 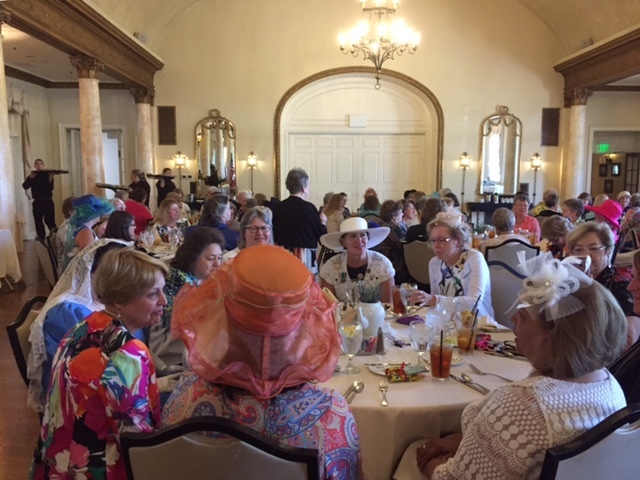 2018 Spring Leadership Ladies Luncheon. 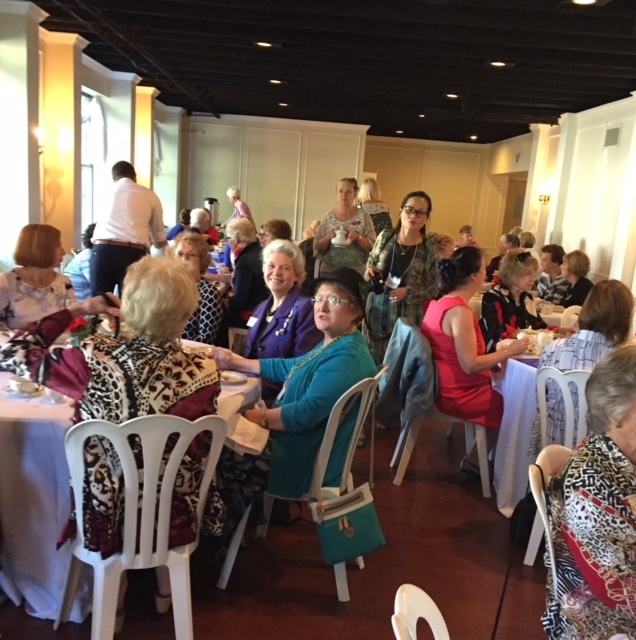 Formal Banquet, 2018 Spring Leadership. 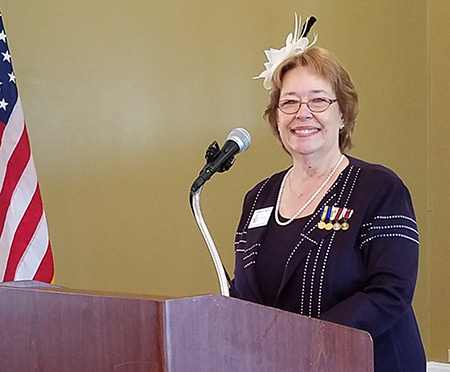 First Lady Karin Guzy, hostess for the luncheon. First Time Attendees, Fall Leadership NLASAR. NLASAR business meeting Sept 2017. 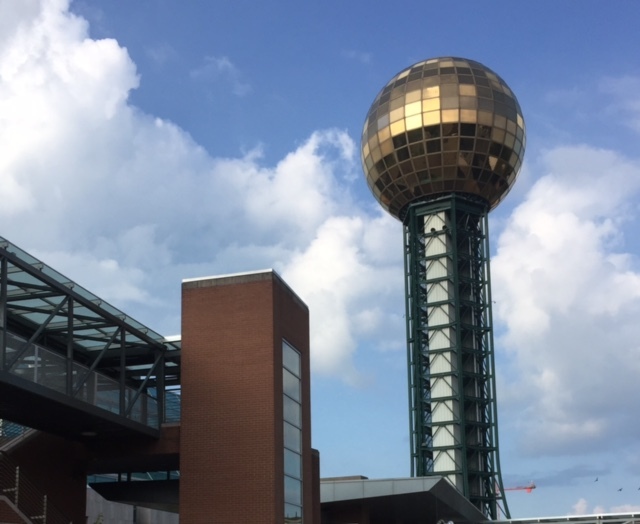 City of Knoxville, Sunsphere-Symbol of 1982 Worlds Fair. 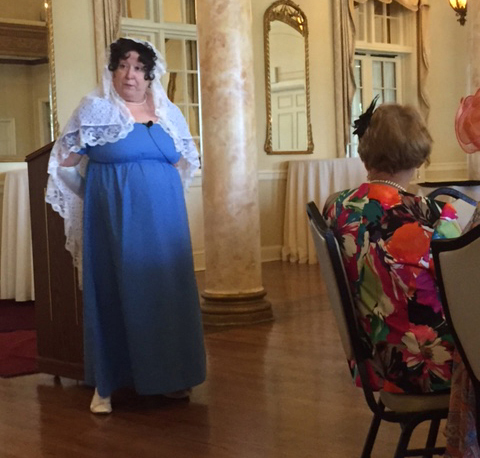 Linda Gaines portrays Rachel Jackson for the program at the Ladies Tea. 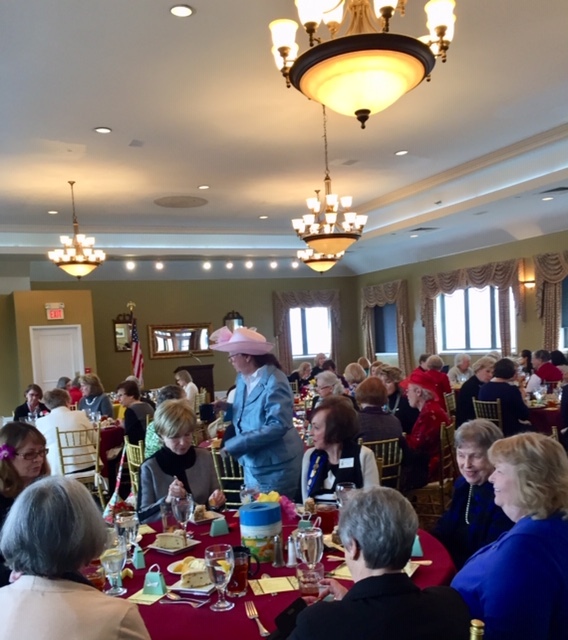 Ladies tea at Cherokee Country Club. 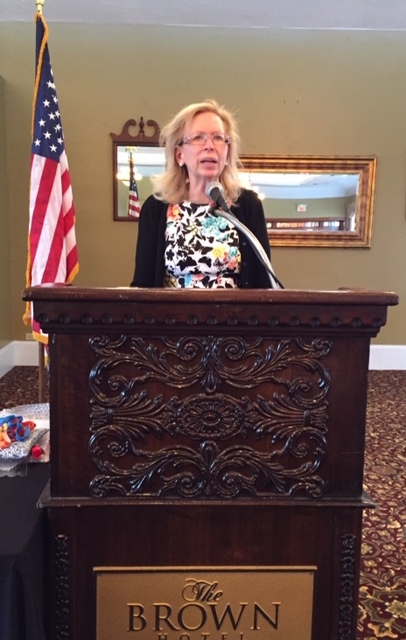 First Lady Cilla Tomme speaks about her project to purchase shoes for students. 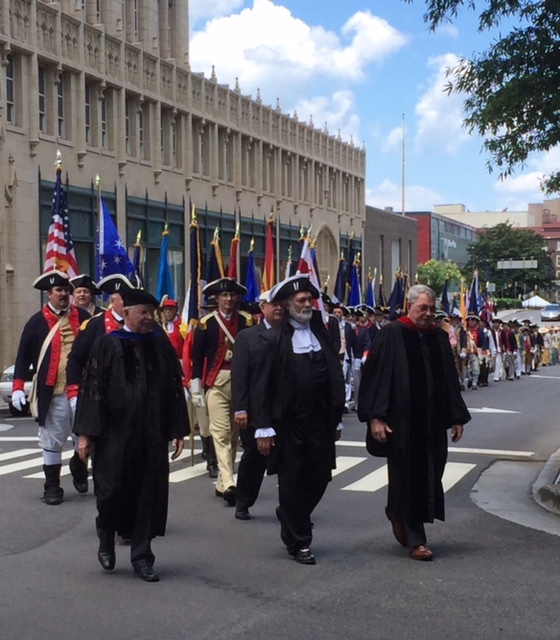 Color Guard processional to the Memorial Service. 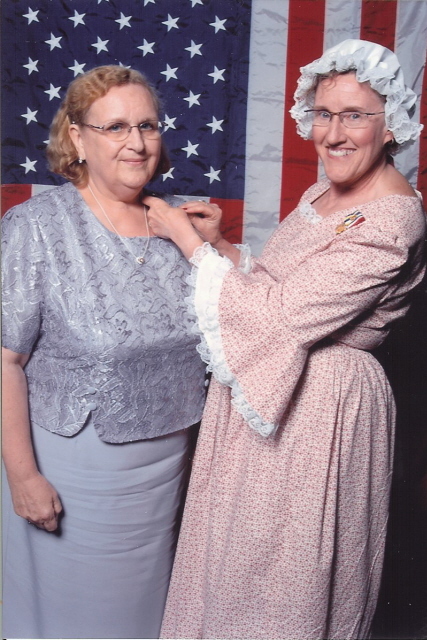 Immediate Past President, Kathy Watson(r) pins the new President of the National Ladies Auxiliary, Sons of the American Revolution, Jane Bradley with the Presidents pin after the installation ceremony which was presided over by President General Nathan White at the 117th NSSAR Congress. 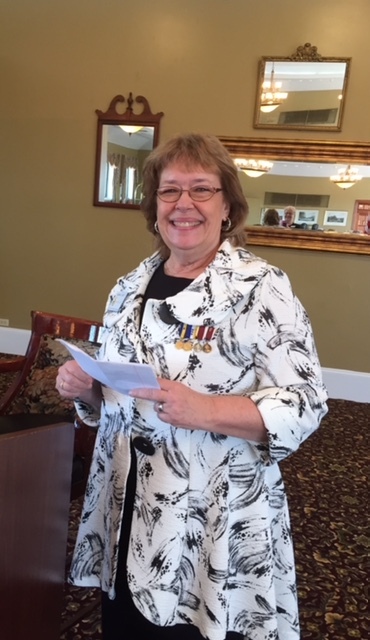 Earlier that evening, another check from the Ladies Auxiliary was presented to the President General. 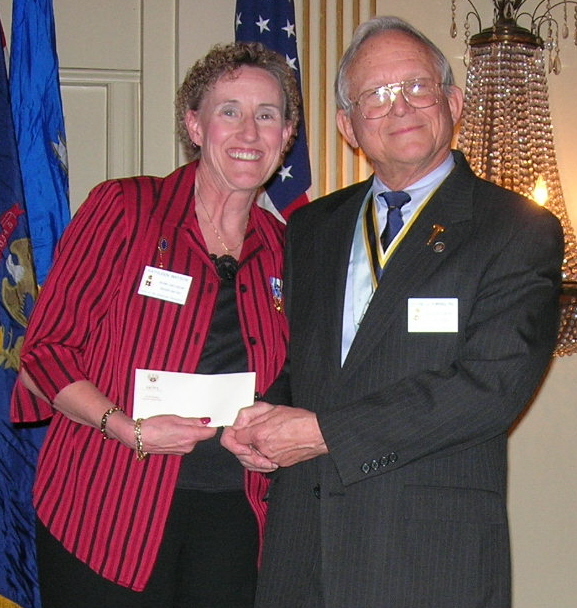 President, Kathy Watson(l) presented a check from the Ladies Auxiliary to President General Roland Downing at the recent NSSAR Leadership meeting Friday night banquet. 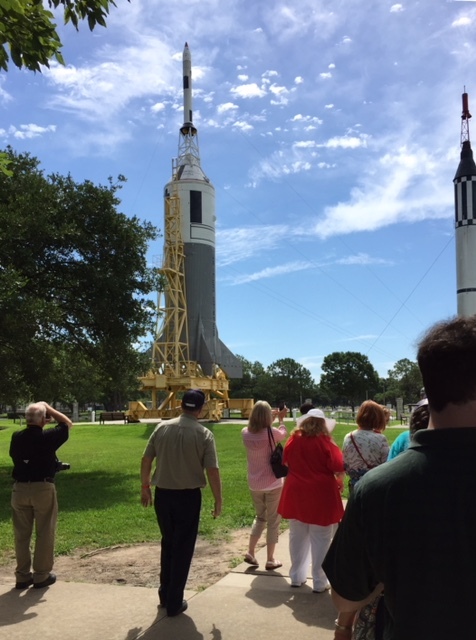 The money was raised by auxiliary members in support of the Center for Advancing America's Heritage. 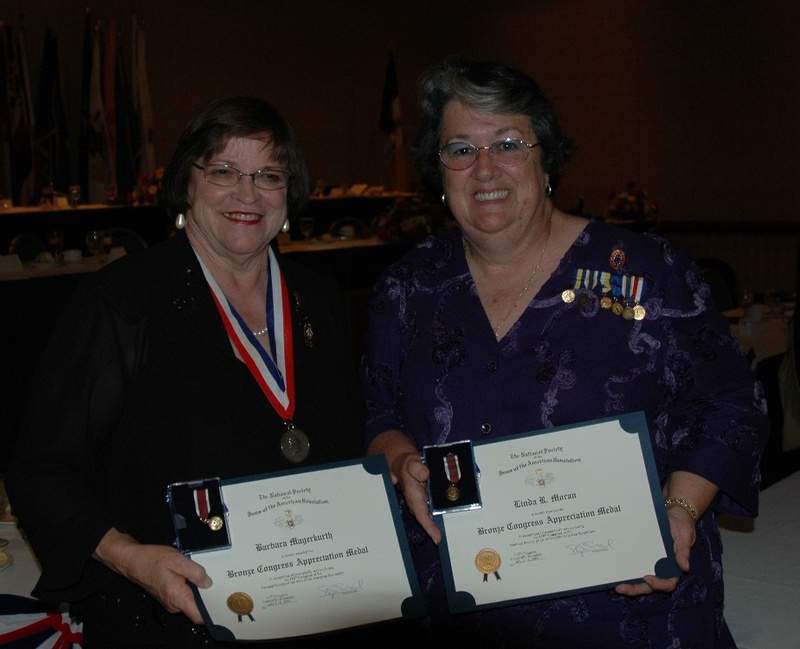 Founding President, Linda Moran (r) and Barbara Magerkurth received recognition for their efforts in organizing many of the details of the ladies events and banquets at the SAR Congress. 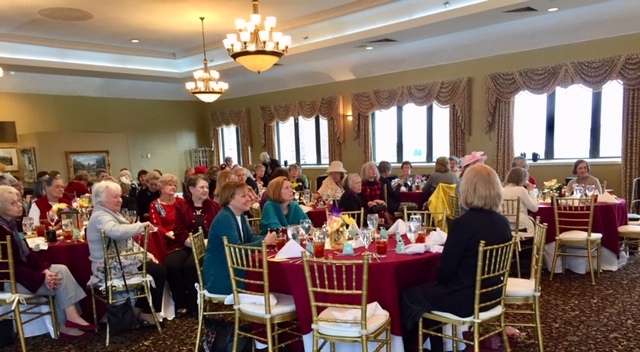 First Lady, Mary McCarl received a gift from the Ladies Auxiliary at the Glassworks in Louisville. 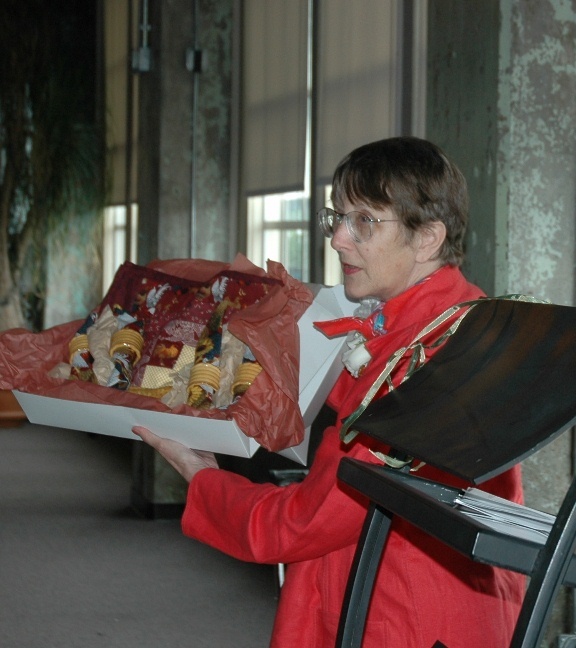 Linda Moran presented her with a set of placemats, napkins and rings in her favorite rooster pattern. Anne Donahue Lampman, a discussion of archeological finds at Mount Vernon and the conclusions drawn from the artifacts about the everyday lives of the Washington family, the mansion slaves, the field hands and the overseer's family. 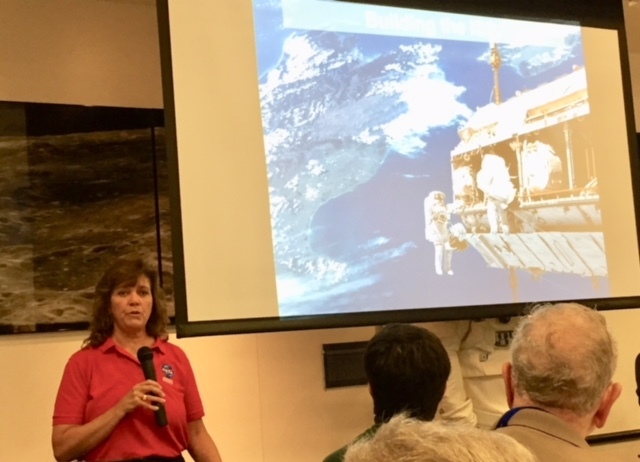 Linda Moran, President NLASAR receives congratulations from NSSAR First Lady, Twila Musgrave, for her wonderful presentation on quilts. 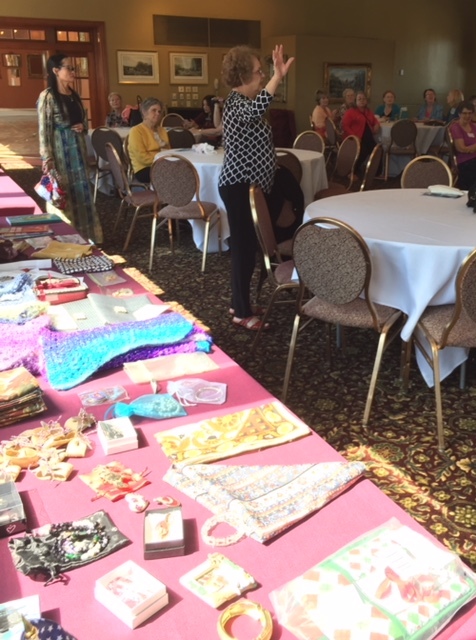 Linda previewed a number of her quilts to the delight of the audience. The NLASAR is providing an opportunity to win one the quilts at the 114th Annual Congress in Pittsburgh. 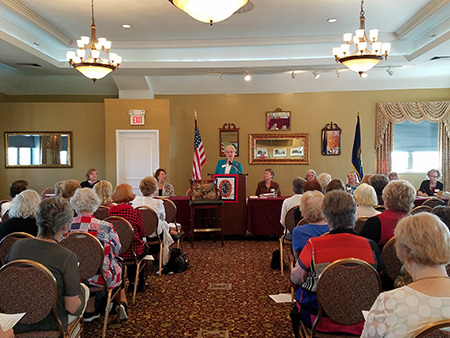 Voices were sold at the meeting; all proceeds will go to the Center for Advancing America's Heritage. 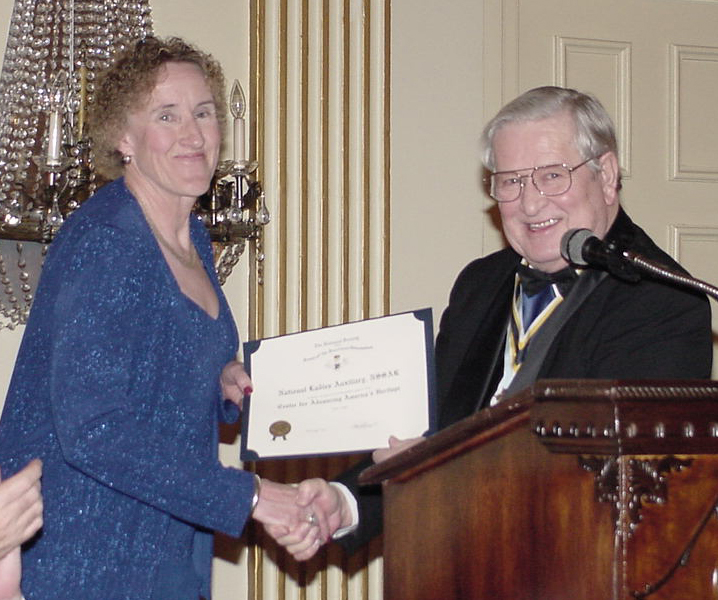 Kathy Watson, 1st Vice President NLASAR accepts a recognition certificate from President General Raymond Musgrave. 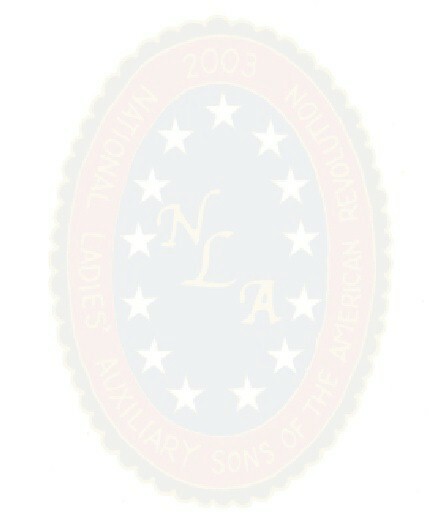 The certificate honors the NLASAR for their ongoing support of NSSAR.